The school assembly for today has been cancelled. >< RIN-CHAN NOW!! Rin-chan NOW!! She's all grown up! 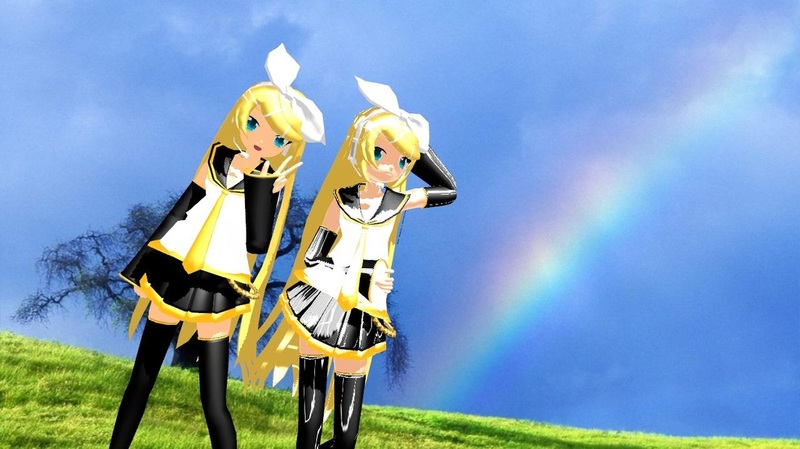 All of the models used for Rin, Len, Lin and Ren are all included.